Virtual Angle BV is proud to announce the successful development of the European Space Agency PAROS – Public Appearance Request Organization System v2.0. This project had it’s final presentation at the ESA-EAC, European Astronaut Centre facilities on the December 9th, 2014. Astronauts are ambassadors of ESA and of their own country, more specifically, of ESA’s human spaceflight activities. Every country bringing its support to EAC activities wishes moreover to preserve an active role in the field of the communication involving astronauts who represent the most remarkable aspect of the commitment of their country in the field of human spaceflight. Therefore, astronauts have to support public appearances as part of ESA’s goal to disseminate information, strategies and visions of the Human Spaceflight Programme. Each time an astronaut appears in public, he/she gives a face to the programme and provides the “human touch”, necessary to convey ESA’s messages efficiently. The amount of request for public appearances for a specific astronaut depends on the Agencies activities and priorities, as well as on the professional activity of the astronaut. This amount is therefore variable and not entirely predictable. The nature of the activity of Communication and Public Relation also requires a high level of reactivity and flexibility in order to take the relevant opportunities. Defining an opportunity as relevant often takes the advice of several parties, fitting this appearance into the calendar of an astronaut requires additional planning and the briefing of the participant astronaut also needs to happen prior to the event itself. From the first contact to the post event processing, a link needs to be maintained with the requestor or client of the appearance. These imperatives require close co-ordination between all parties involved. Past experience has shown that high demands are placed on the processing of requests in order for it to be managed in an efficient and goal-oriented fashion. The goals of this project were to define, implement and maintain PAROS v2.0. PAROS v2.0 is the next evolution of the existing PAROS system towards the new IT paradigms, technologies and ESA needs. PAROS v2.0 is based in Virtual Angle BV‘s Virtual Office framework. The European Astronaut Centre located in Cologne, Germany, is home to the European Astronaut Corps. It defines, prepares and implements astronaut training programmes for a variety of missions, including activities for the International Space Station. The Centre coordinates cooperation on astronaut training between ESA and its international partners. It is responsible for the preparation, planning and scheduling of European astronaut tasks and flight assignments and coordinates astronaut activities with other countries. For further information, please visit: http://voffice.virtualangle.com.  ← Virtual Angle has new offices!